Home / Canon / Canon Laser / Canon i-SENSYS LBP-6020 / 1. Can725comp – Guaranteed Compatible Canon 725 Black Toner Cartridge (3484B002AA) – delivered FAST & FREE! 1. 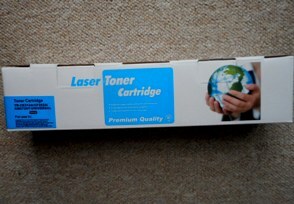 Can725comp – Guaranteed Compatible Canon 725 Black Toner Cartridge (3484B002AA) – delivered FAST & FREE! 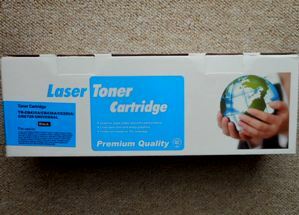 Guaranteed Compatible Canon 725 Toner Cartridge – delivered FAST & FREE. Superb print quality, 2,000 x A4 page yield and great reliability – at a low price! 5. Canon729Ycomp – Guaranteed Compatible Canon 729 YELLOW Toner Cartridge – delivered FAST & FREE! 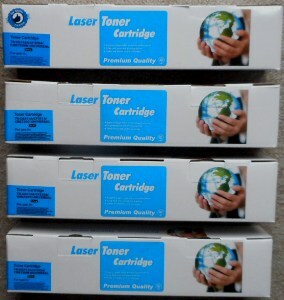 1.CF351-4SETcomp – FULL SET OF 4 Guaranteed Compatible HP130A SET OF FOUR HP 130 A Toner Cartridges – delivered FAST & FREE!